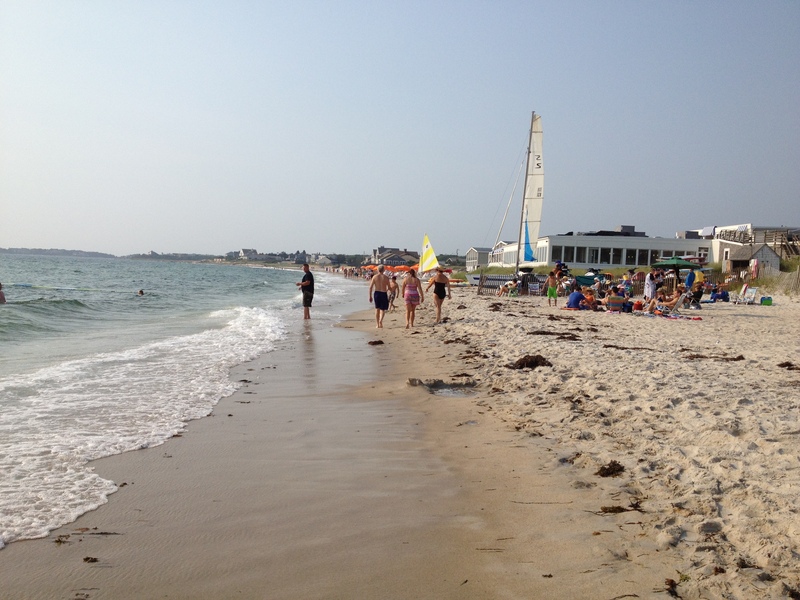 Old Silver Beach; Falmouth, Massachusetts - Take a day trip! 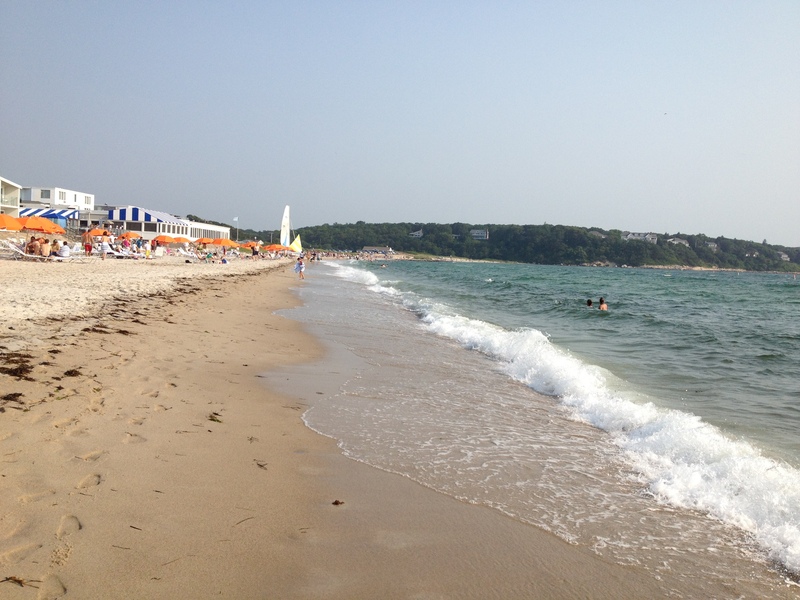 Old Silver Beach is a great beach on Buzzards Bay in Falmouth that is minutes from the Bourne Bridge down Route 28. It is a nice family-friendly beach that usually has some of the warmer water on the Massachusetts Coast (though that isn’t often saying all that much). It is also one of the closest Cape Cod Beaches to Boston, Providence and other areas on the east coast. Old Silver Beach at the end of a busy summer day. Facilities, Fees and other information: Parking during the busy summer season at Old Silver Beach is $20 for the day and there is a full complement of facilities open during the busy season as well including a bathhouse, outdoor freshwater showers and a snack bar. There also lifeguards on duty. If you’re looking for a place to stay or a nearby bar or restaurant there is the Sea Crest Beach Hotel right next door (address is 350 Quaker Road in Falmouth), for more information visit their website.